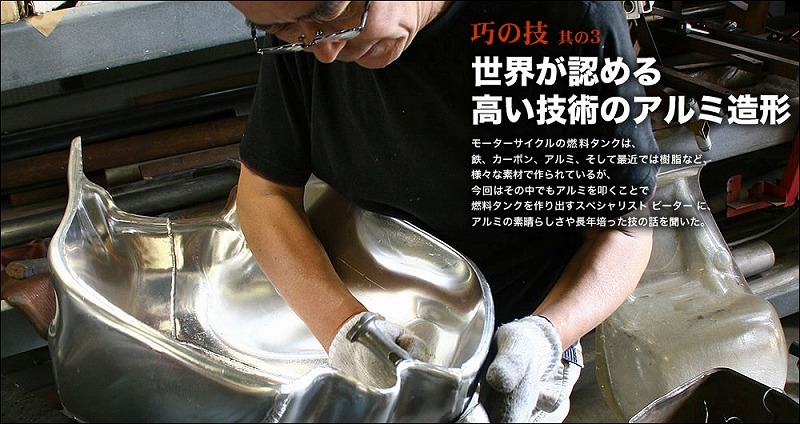 BEATER is known as a hand-made aluminum tank builder in Japan since 1985. BEATER aluminum tank has been chosen by all factory teams in endurance race, which means how much they are trusted in Japan. Also they attracts a lot of attention from street riders. The craftsmanship fills you with true pleasure of riding. *We are the official distributor for over seas customer. Custom-made aluminum tanks available. 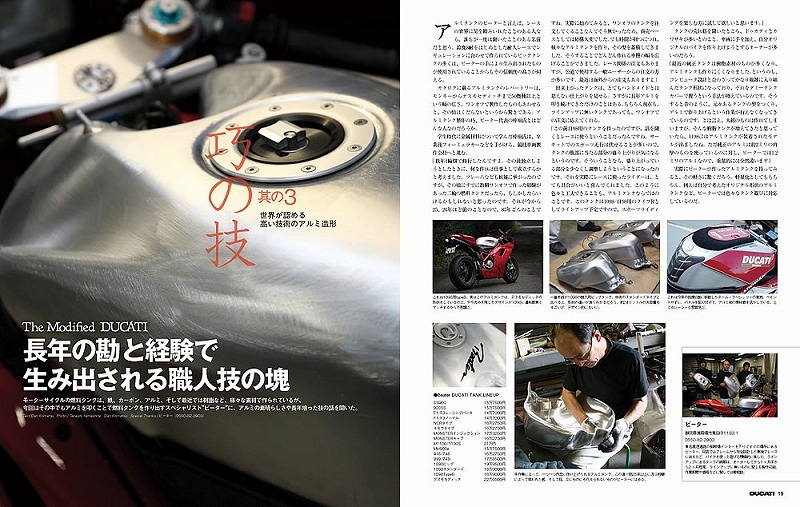 *BEATER aluminum tanks has chosen 80% of professional racing teams at Suzuka 8hours.